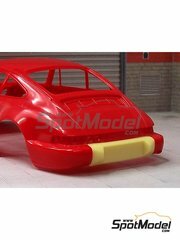 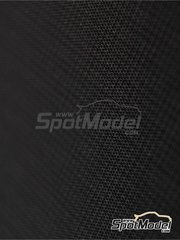 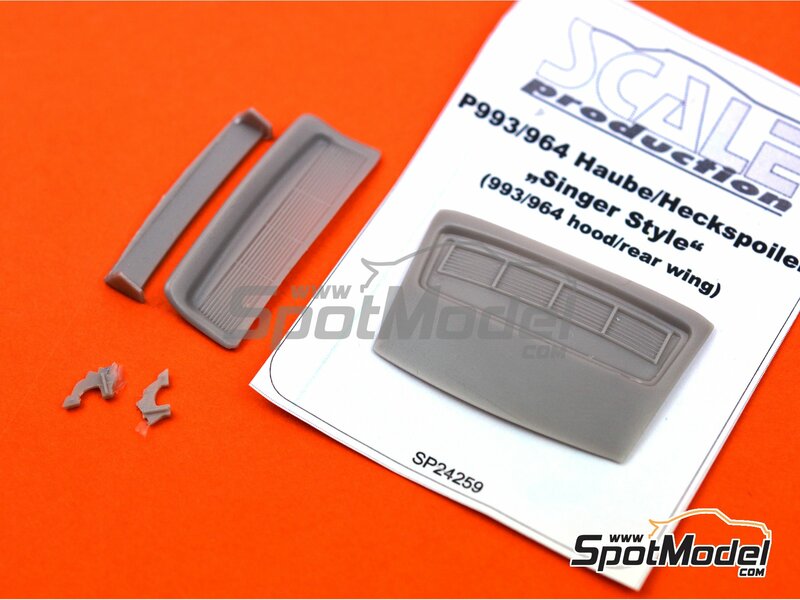 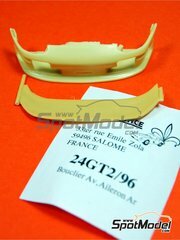 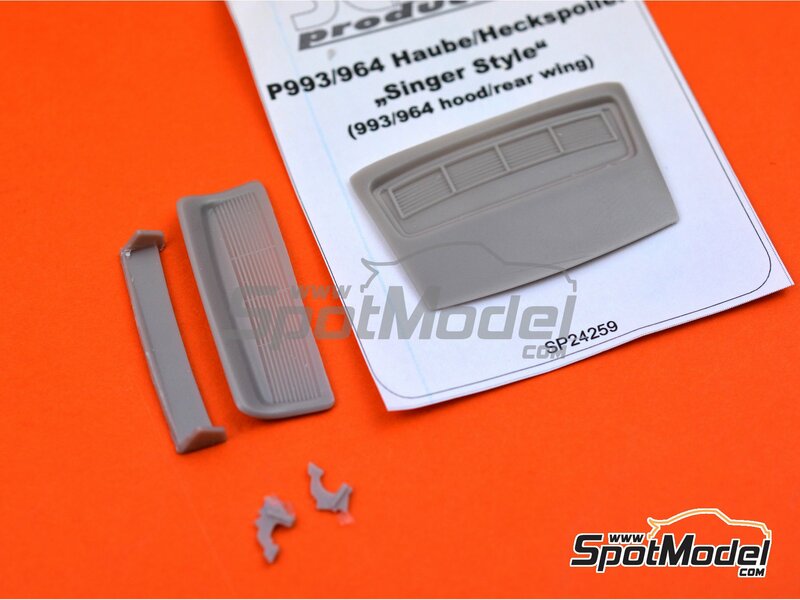 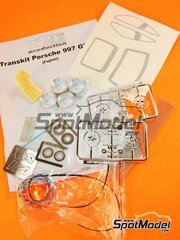 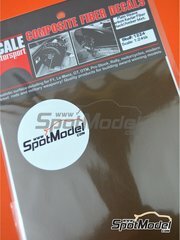 Rear spoiler set for transforming the Porsche 964 and 993 into the version modified by Singer car tuner. 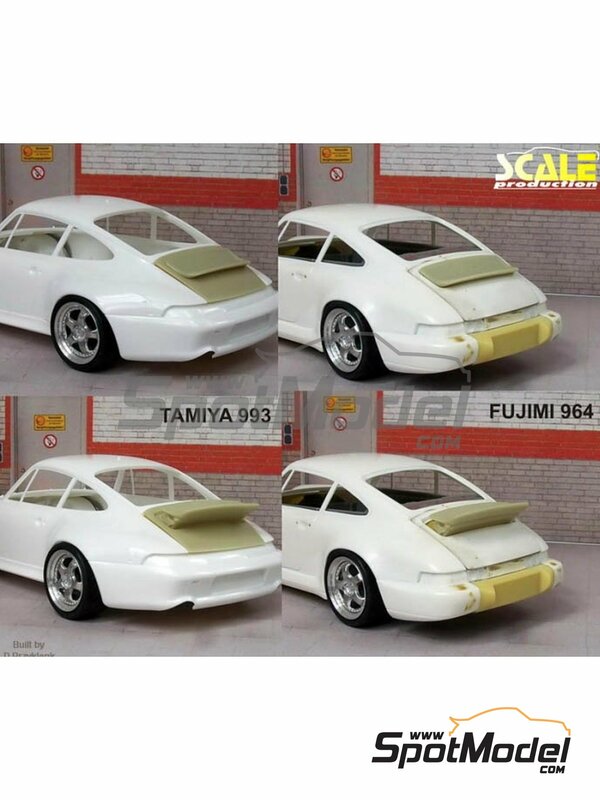 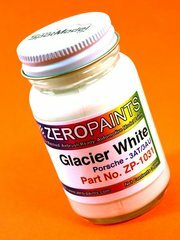 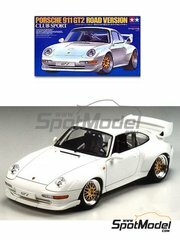 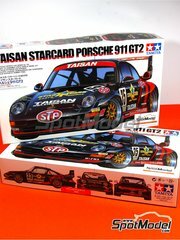 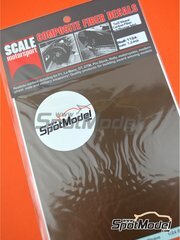 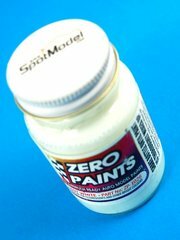 Manufactured by Scale Production in 1/24 scale with reference SP24259. 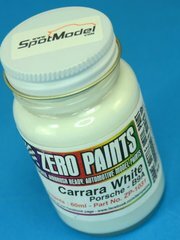 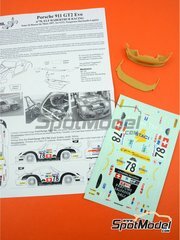 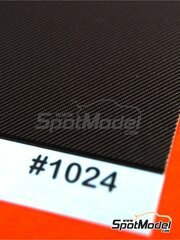 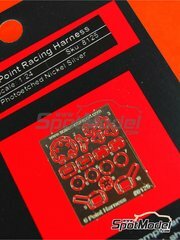 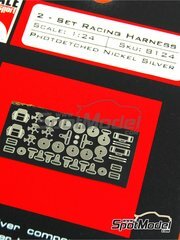 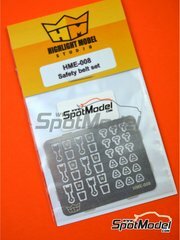 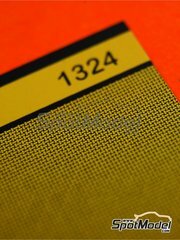 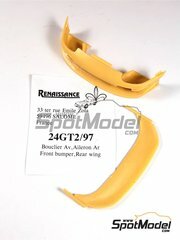 To be used with Fujimi references FJ123110, 123110 and FJ123431, or Tamiya references TAM24175, 24175, TAM24247 and 24247. 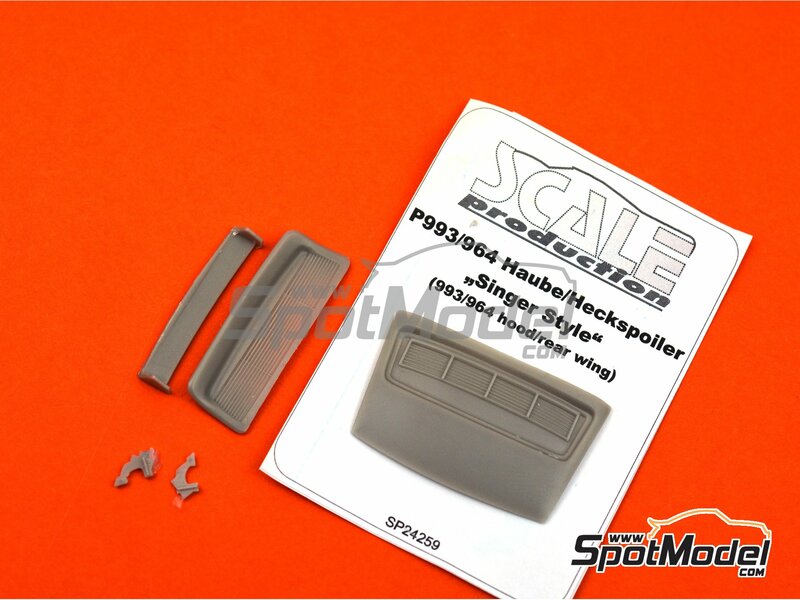 Package measures 62 mm x 100 mm x 3 mm (width x depth x height), weighting 3 g.